How Anglers and Boaters Can Protect Fishing . 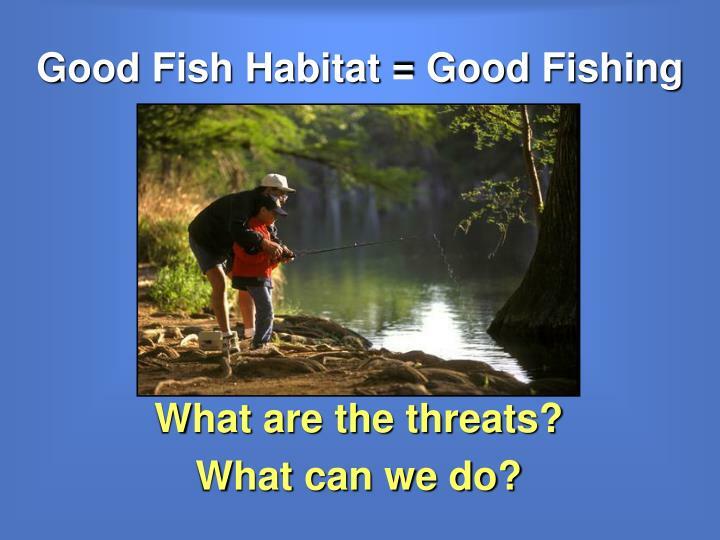 Good Fish Habitat = Good Fishing. 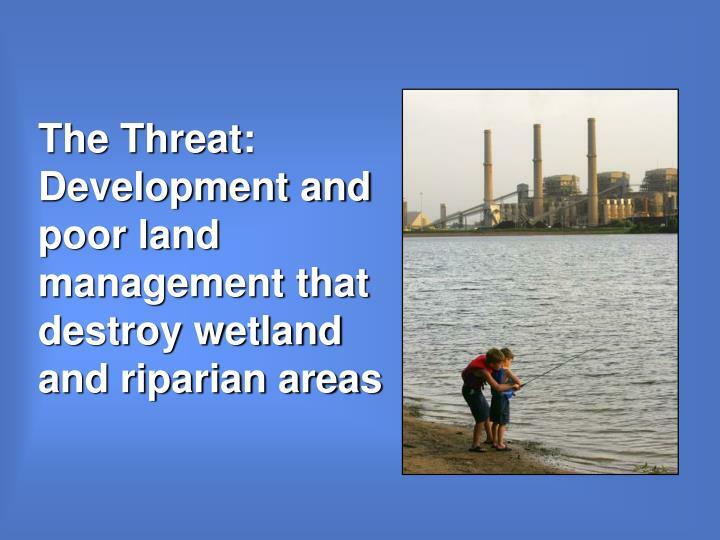 What are the threats? 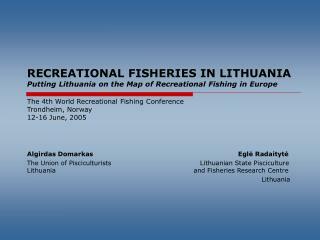 What can we do?. 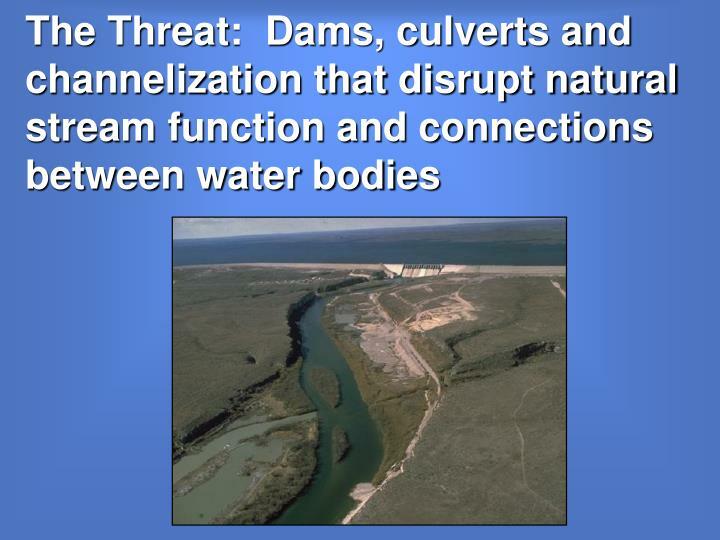 The Threat: Reduced in-stream flows due to drought and increased water demand . 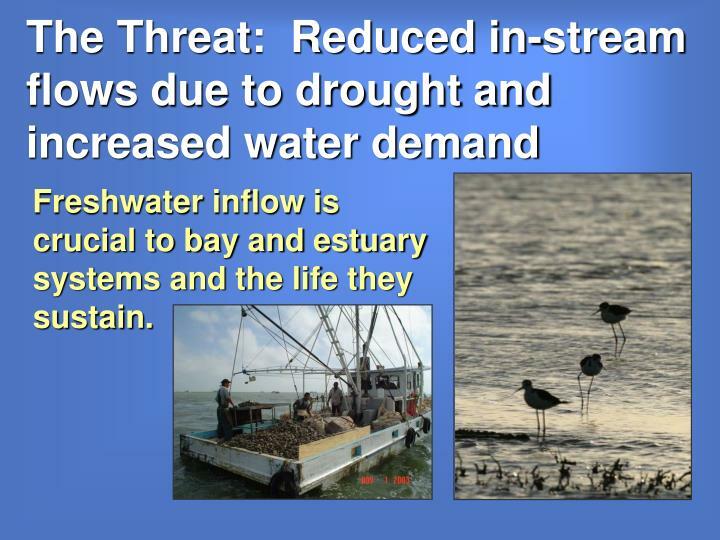 Freshwater inflow is crucial to bay and estuary systems and the life they sustain. .
Freshwater inflow is crucial to bay and estuary systems and the life they sustain. 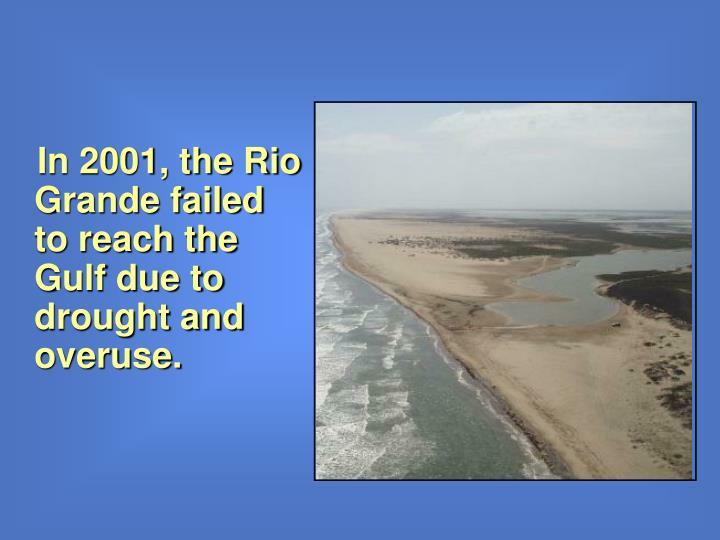 In 2001, the Rio Grande failed to reach the Gulf due to drought and overuse. 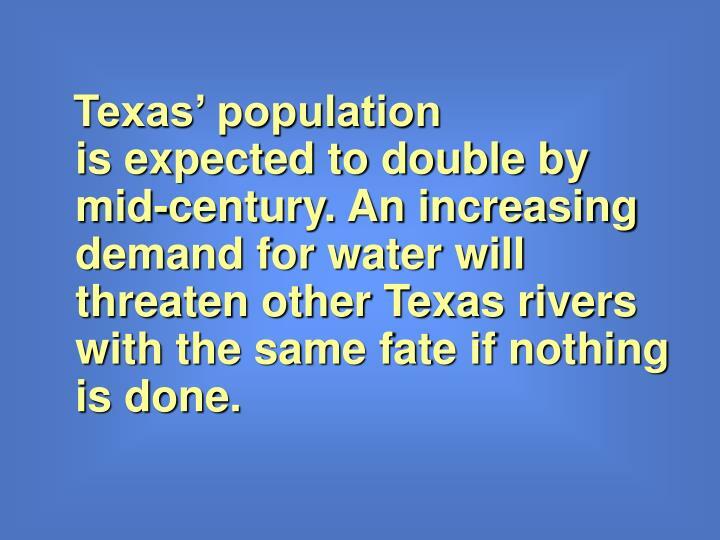 Texas’ population is expected to double by mid-century. 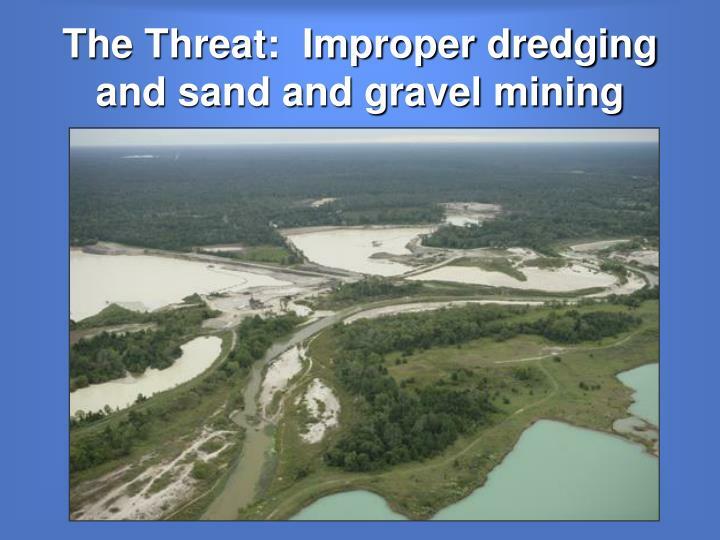 An increasing demand for water will threaten other Texas rivers with the same fate if nothing is done. What Can Anglers and Boaters Do? 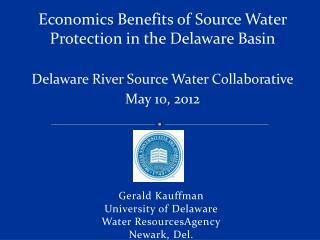 Practice water conservation at home and work. 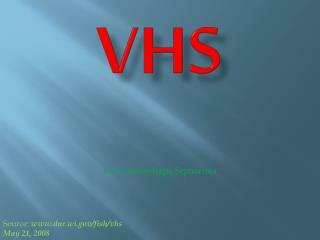 Run appliances like dishwashers only when full. 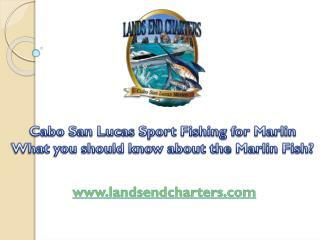 2.Use low-flow toilets and shower heads. 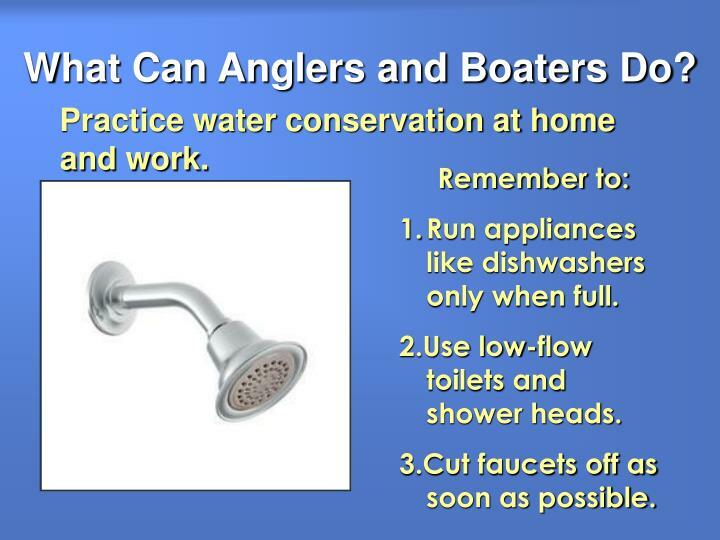 3.Cut faucets off as soon as possible. 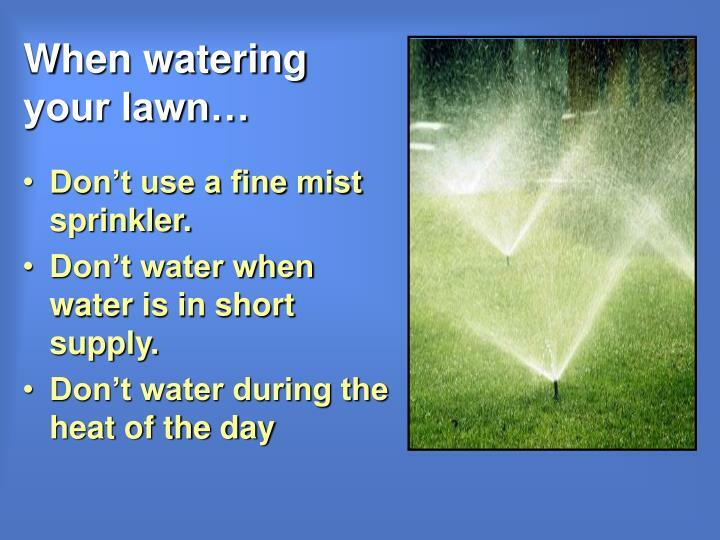 Don’t use a fine mist sprinkler. 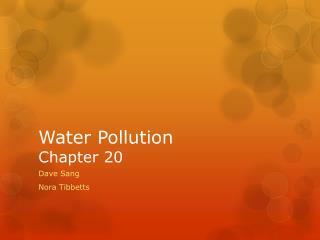 Don’t water when water is in short supply. 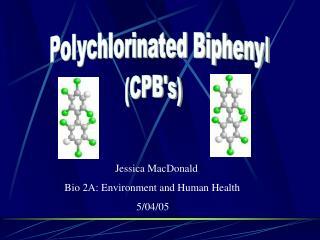 Use biodegradable products for house and lawn care. 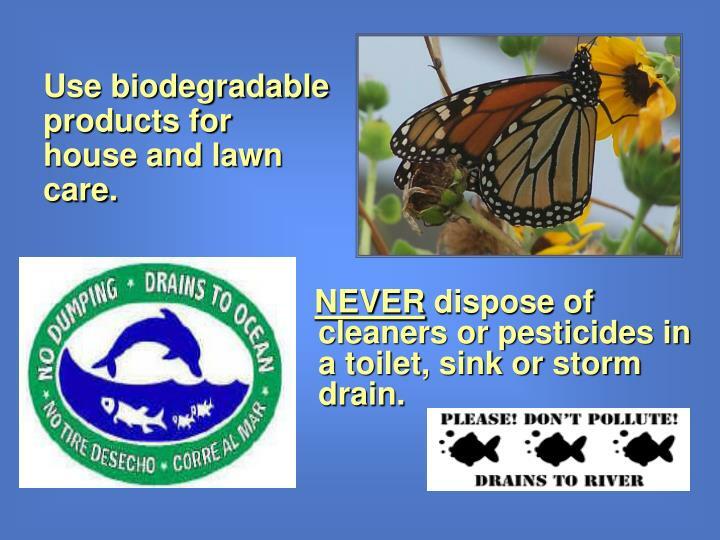 NEVER dispose of cleaners or pesticides in a toilet, sink or storm drain. 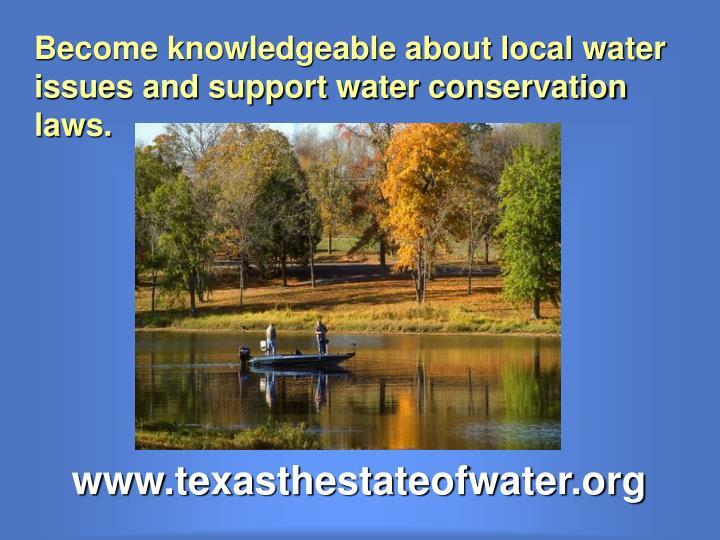 Become knowledgeable about local water issues and support water conservation laws. 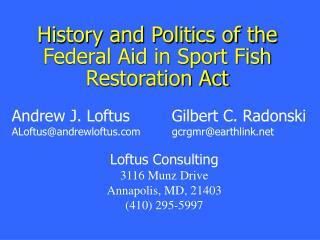 Support strong water conservation laws and laws that protect aquatic habitats. 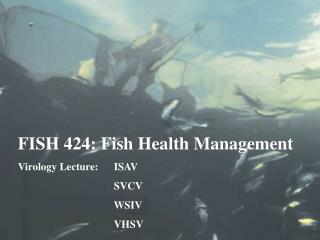 Become knowledgeable about local water issues. 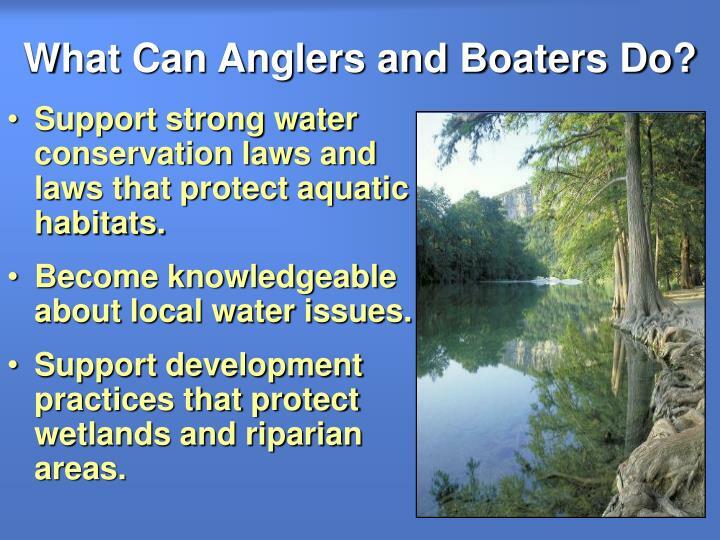 Support development practices that protect wetlands and riparian areas. 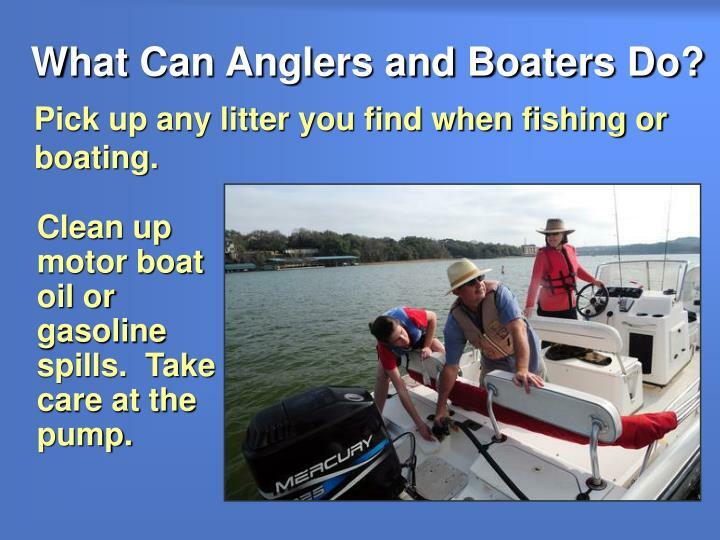 Pick up any litter you find when fishing or boating. 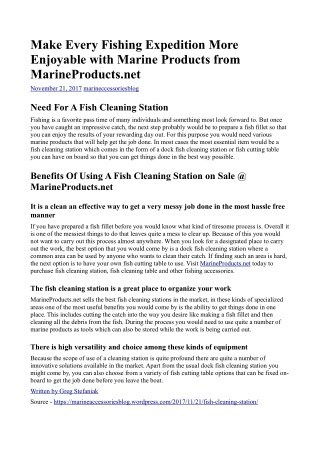 Clean up motor boat oil or gasoline spills. 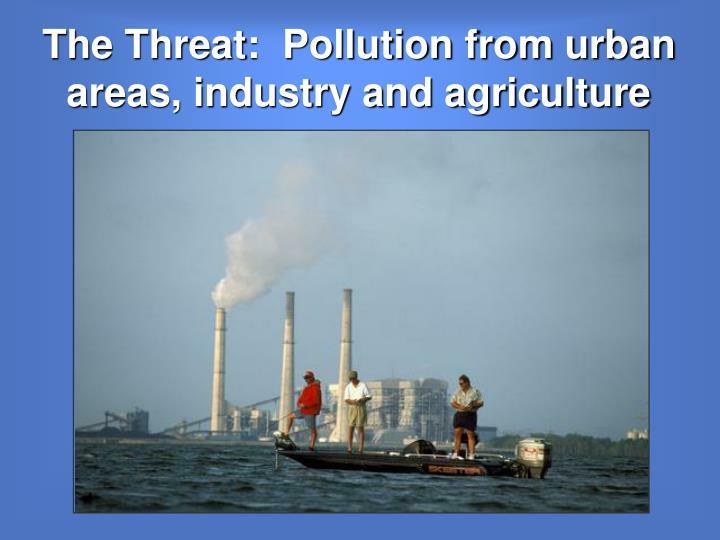 Take care at the pump. 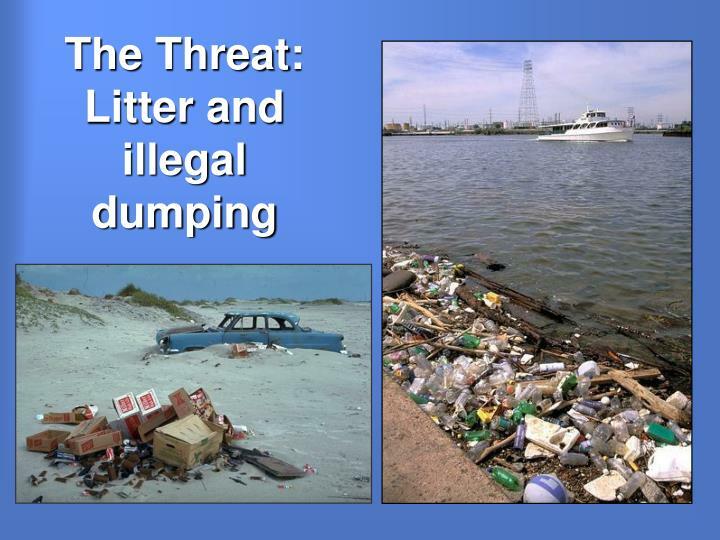 Reduce use of non-recyclable items. 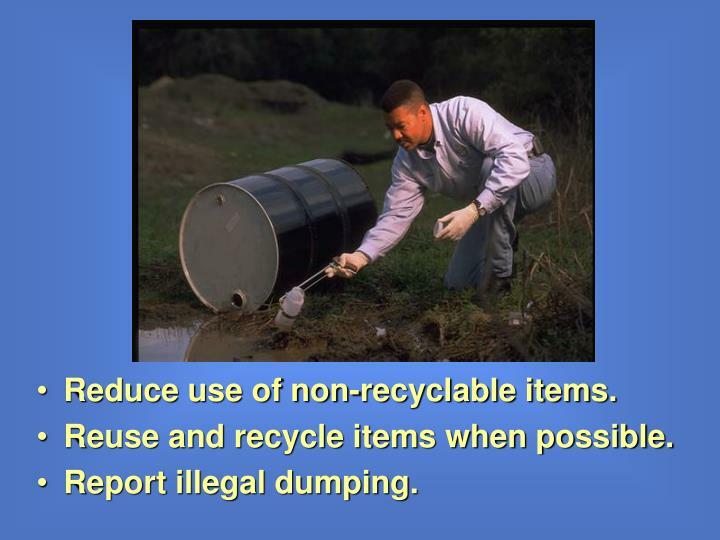 Reuse and recycle items when possible. 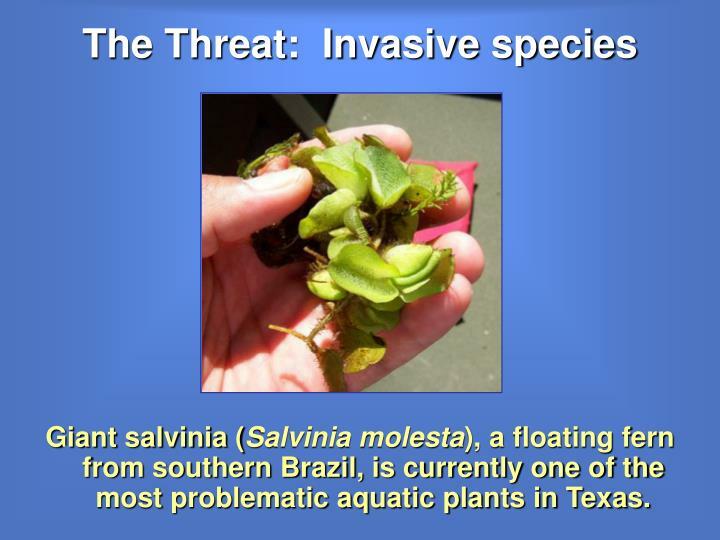 Giant salvinia (Salvinia molesta), a floating fern from southern Brazil, is currently one of the most problematic aquatic plants in Texas. 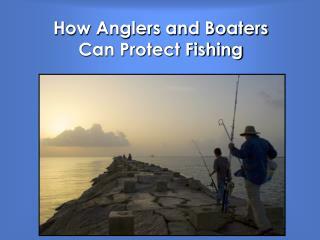 Learn about aquatic invaders that threaten our rivers, lakes and streams. 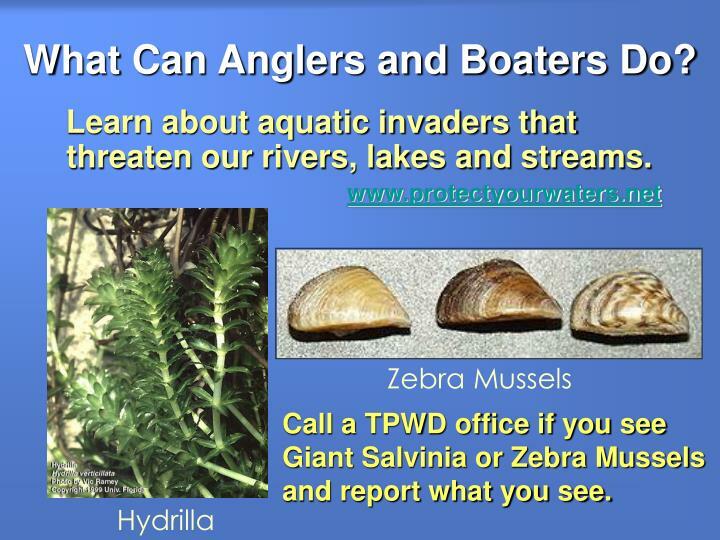 Call a TPWD office if you see Giant Salvinia or Zebra Mussels and report what you see. 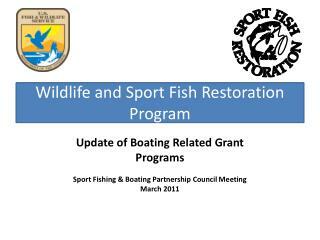 Clean boats, motors and trailers at the ramp when exiting the water. 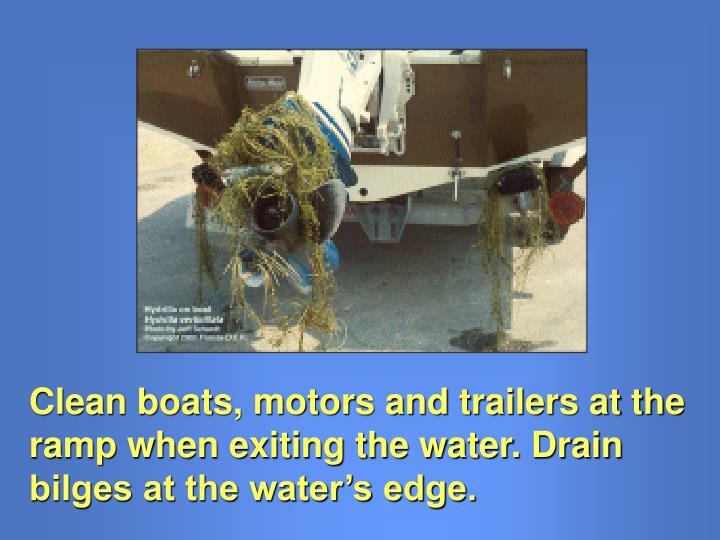 Drain bilges at the water’s edge. 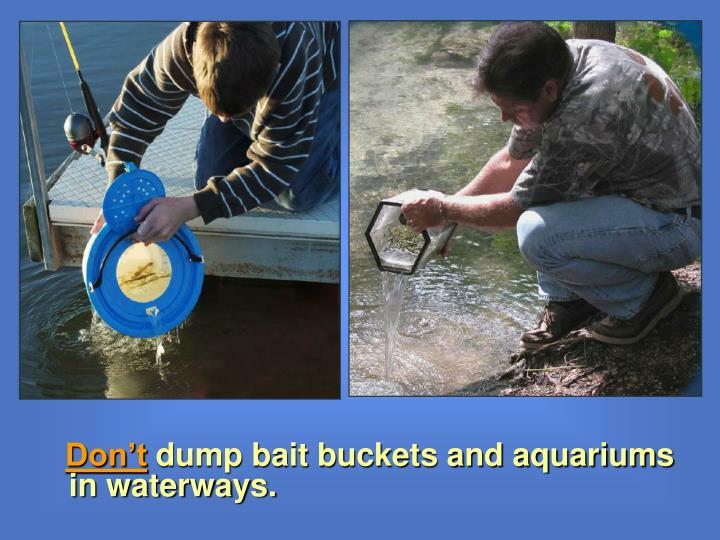 Don’t dump bait buckets and aquariums in waterways. 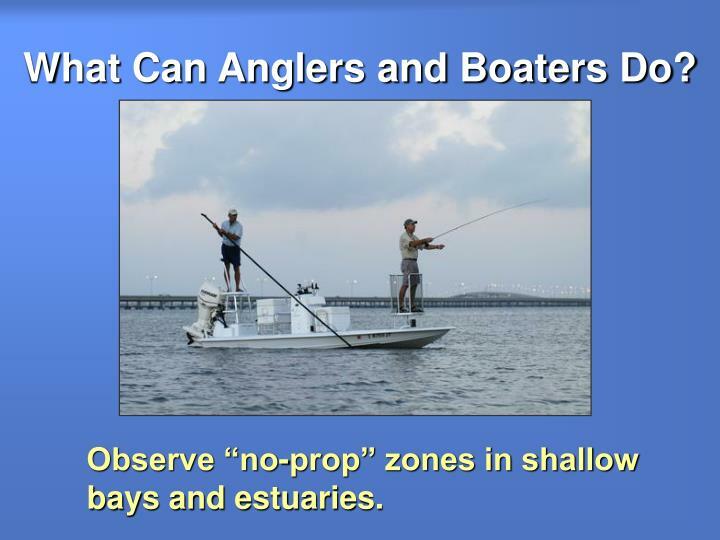 Observe “no-prop” zones in shallow bays and estuaries. 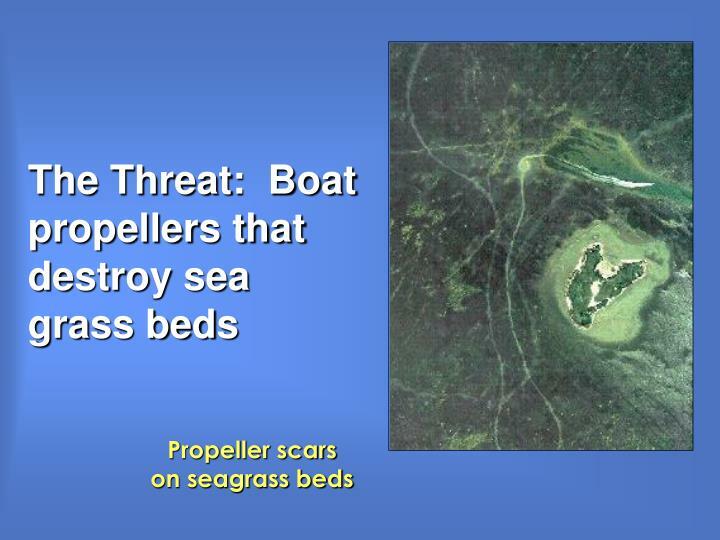 Be watchful when on the water. 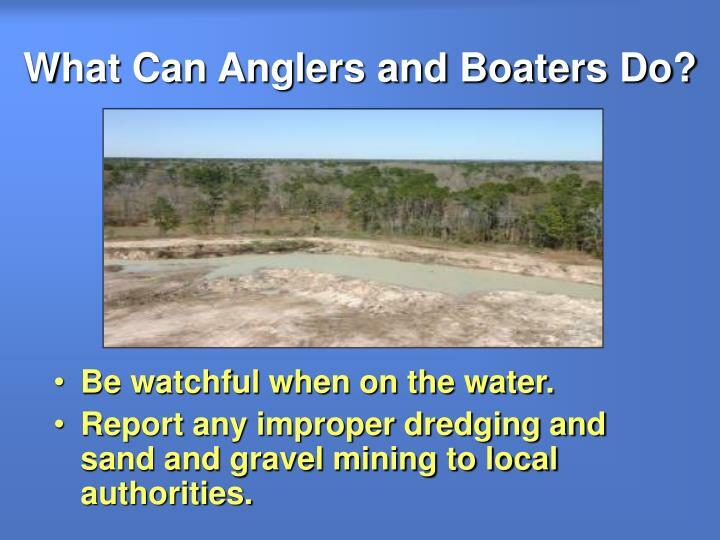 Report any improper dredging and sand and gravel mining to local authorities. 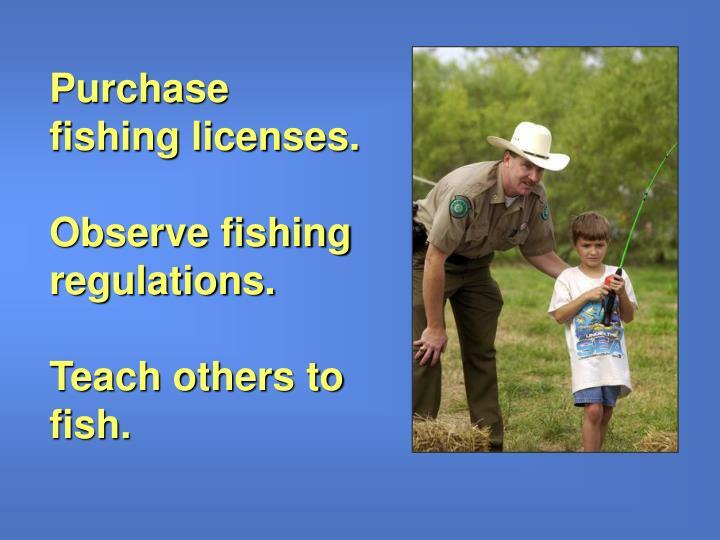 Purchase fishing licenses.Observe fishing regulations.Teach others to fish. 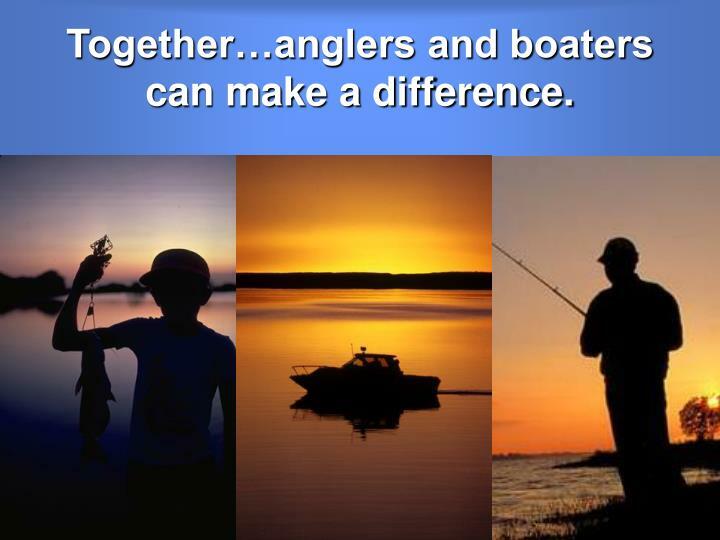 Together…anglers and boaters can make a difference. 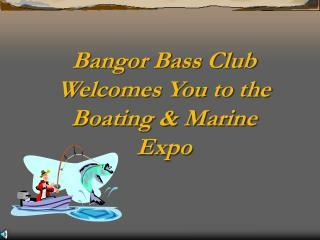 Bangor Bass Club Welcomes You to the Boating & Marine Expo -Bangor bass club welcomes you to the boating &amp; marine expo. 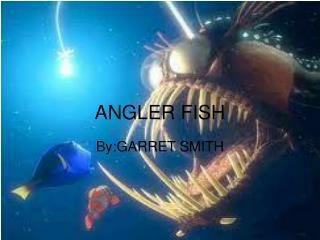 got fish?. 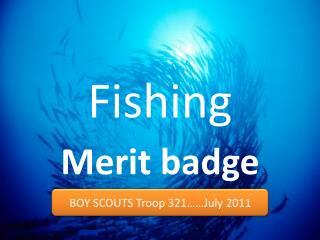 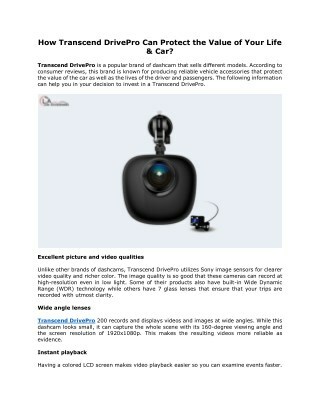 bet your bass we do!!. 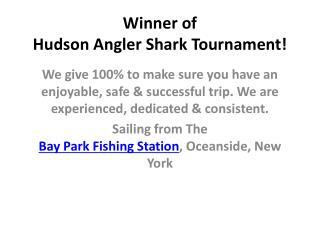 come fish some of the finest bass waters the state of maine has to offer!. 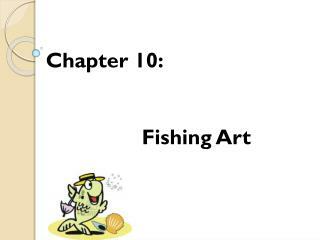 Chapter 10: Fishing Art -Chapter 10: fishing art. 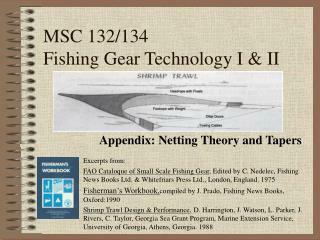 MSC 132/134 Fishing Gear Technology I & II -Msc 132/134 fishing gear technology i &amp; ii. 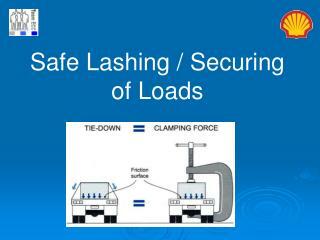 appendix: netting theory and tapers. 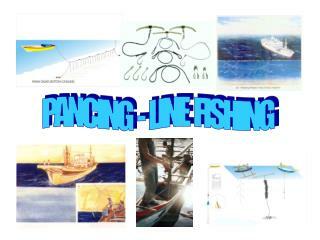 excerpts from: fao cataloque of small scale fishing gear , edited by c. nedelec, fishing news books ltd.